Is your old clunky TV dying and you’re researching the best flat screen TVs to buy? High definition is one of the best choices, as it offers the best moving images on the screen. High definition is similar to the high resolution of computer images, but pertains to a television. High definition TV is also called HDTV. It offers a higher image resolution than your standard definition TV. 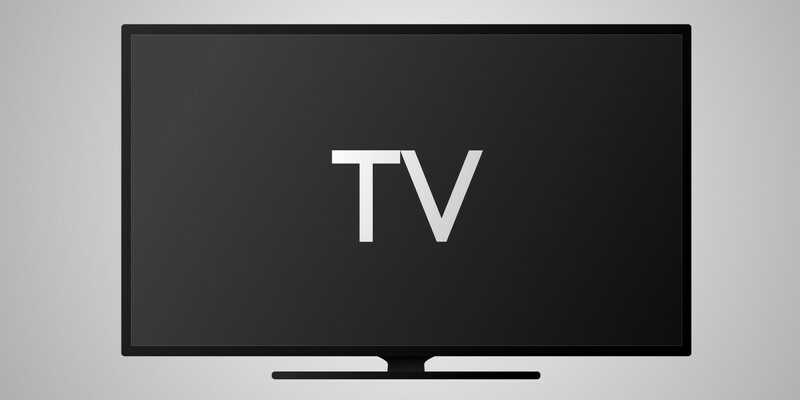 There are generally two different formats for HDTV transmission. Generally 1080p is the best, at 1920 x 1080 pixels per frame. There is also 720p at 1280 x 720 p per frame. Here are 5 of the latest high definition TVs you should own! 1. Samsung 32″ Series 4 HD TV. Samsung always has stunning but realistic screen images in 720p quality. This model has a crisp clear screen. You can also view images or play movies from a USB flash drive. This TV can be mounted easily to the wall for the optimum viewing angle. 2. LG 49″ LH600T Full HD LED Smart TV. This smart TV will screen video from apps, Netflix, YouTube, and more with its built-in webOS 3.0 feature. It also has a surround sound listening experience that mimics a speaker system so you’ll save money. You can also attach a USB drive to watch that way. 3. Panasonic Viera 50″ DS610U Full HD LED LCD Smart TV. The Panasonic Viera offers a larger viewing screen at the same cost as the LG. It also has a smart mode so you can watch from a variety of sources. It has a Bright Panel Plus that allows more light through for more efficient backlighting, and an 100 Hz field refresh rate, with reduced motion blur that’s perfect for watching sports and adventure movies. 4. Hisense 55″ Series 3 Ultra HD LED LCD Smart TV. With 5” more in screen size the Hisense also has Smart capabilities. It contains a quad core processor so you get seamless playback and quick 4K upscaling. You can connect it to the internet with WiFi or the Ethernet port. You can also connect BluRay players and USB drives. 5. TCL 65″ E5900US 4K Ultra HD LED LCD Smart TV. Wanting something extra in size the 4K capability on this TV means you can see images with four times as many pixels as full HD. The Quad Core CPU and GPU power your TV to deliver crisp content, even if it’s multitasking. The TCL also has Smart TV functions. If you need assistance with high definition television installation, please give us a call. We can wall mount your TV, and assist with all your installation requirements.